Poppy red coral and mustard yellow on white floral wedding self tie bow tie. 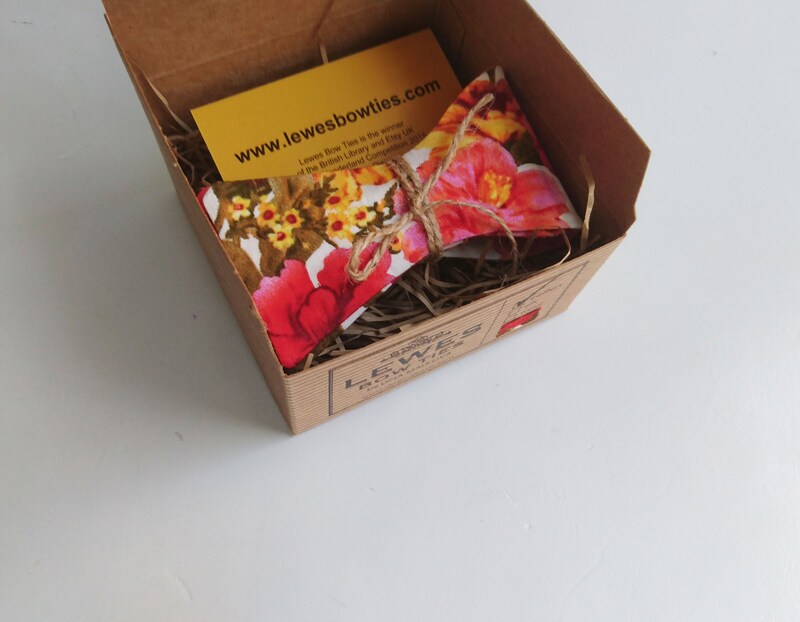 POPPY RED CORAL AND MUSTARD YELLOW FLORAL BOW TIE. 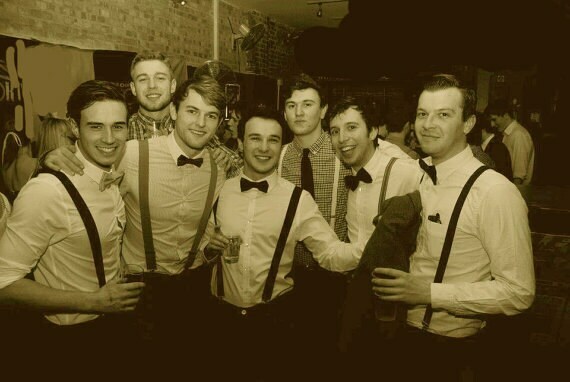 A perfect bow tie for many occasions. A statement piece! 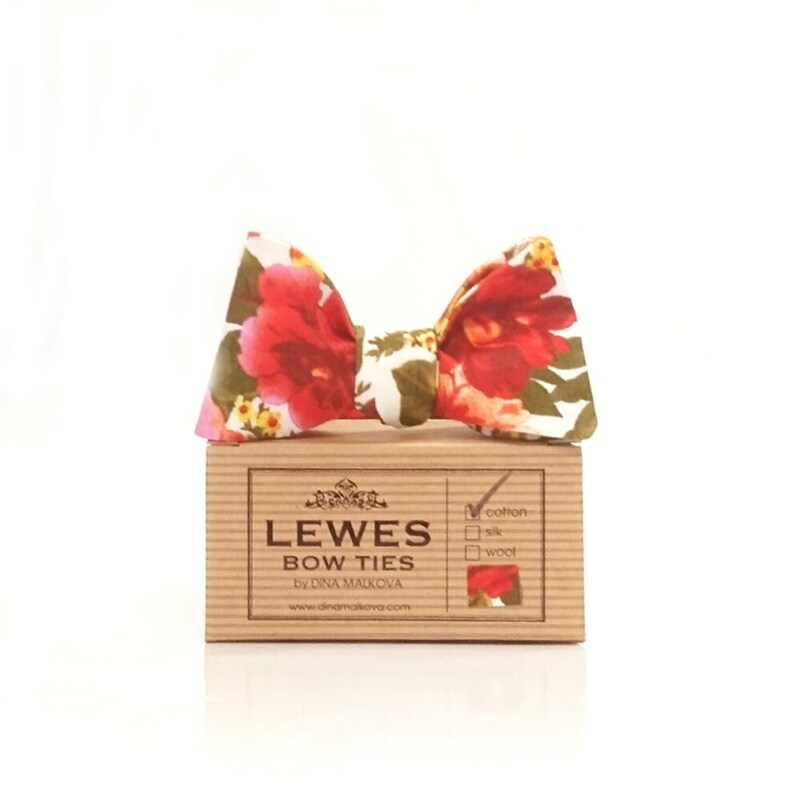 Lewes Bow Tie hand crafted in limited numbers and packaged in a brand box made of recycled paper.